1.1. 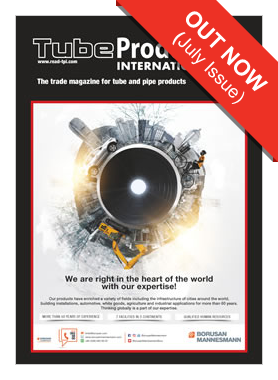 Welcome to our website www.read-tpi.com where you can read TPI magazine online, order advertising space, subscribe to the magazine and much more. This website is operated and maintained by INTRAS Limited Registered in England no. 1792746 Registered Office: Intras Ltd, Winchester House, Deane Gate Avenue, Taunton, England, TA1 2UH. 2.4 In order to use the TPI website service, you will require access to the world-wide web. You are responsible for any connection, service and other fees associated with such access and for providing all equipment necessary to enable you to connect to the world-wide web (including a computer and modem or other access device). INTRAS cannot and will not be liable for any losses, damages or costs arising from your failure to comply with these requirements.